20th Century Fox and Warner Bros held a press screening for the movie, Wolverine last July 25, 2013 at Glorietta 4 Cinemas. A lot of people from the press, bloggers, and sponsors came. It was a much awaited movie, no wonder many people came to see it on its first day. Logan revisits Yashida, a japanese soldier he once helped, to pay his respects for the old, sick and dying man. He found out the obsession of Yashida with his immortality, making him a deal for a taste of mortality in exchange for his adamantium. As the story unfolds, Logan had been interlaced with a family feud which held him responsible for Mariko, the beloved grandaugther of Yashida. When Yashida died unexpectedly, his family and businesses fell apart which caused all the stir-up. Towards the end of the movie, Logan's realizations about him and his ability had surfaced making him realize how special he is. For someone without any background about Wolverine or any X-men series, I observed that the movie lacked some punch in the action packed criteria, but the story was good. 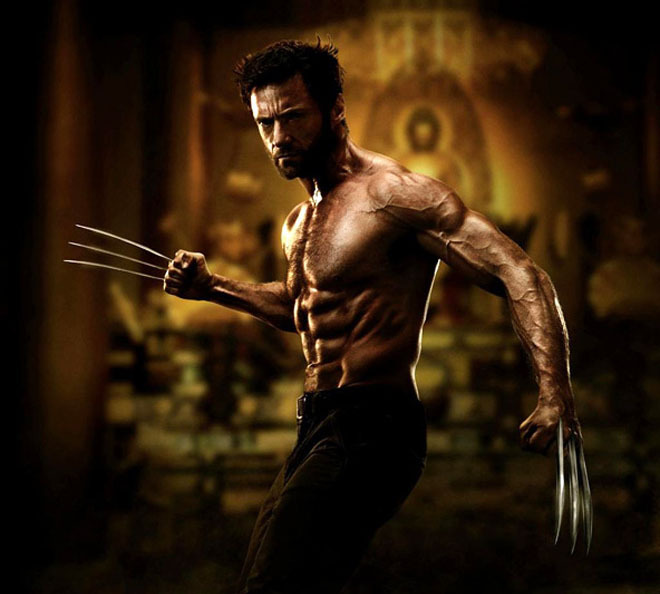 I was amazed with the bullet train fight scene and how Hugh Jackman was able to get back in shape (even better) for the Wolverine movie. Go watch the Wolverine movie with your friends. Be sure to stay for the after credit scene that will surely make you anticipate for the next X-men movie. Special thanks to the sponsors, Ayala Malls, Watami and Modern Shanghai for making the screening a success.